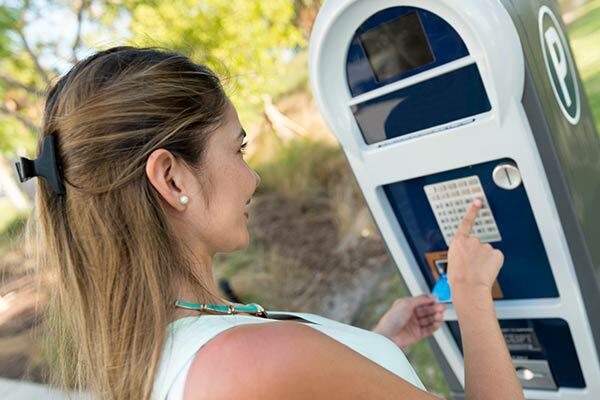 From brick and mortar acceptance, to call center transactions, to mobile and kiosk payments, Bluefin has a PCI-validated secure POS system to suit your needs. 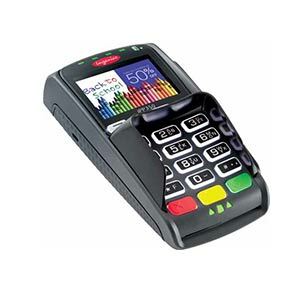 Our omni-channel POS solutions enable secure payment processing through our PayConex Platform or through our Decryptx partners as a stand-alone solution. 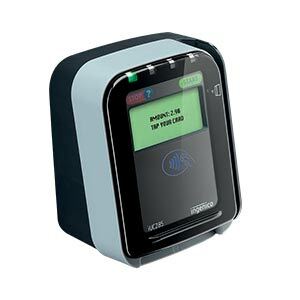 Bluefin provides a variety of PCI-validated P2PE retail devices from Verifone, Ingenico, Magtek, ID Tech and PAX, available through both our PayConex and our Decryptx products, to secure brick and mortar transactions. 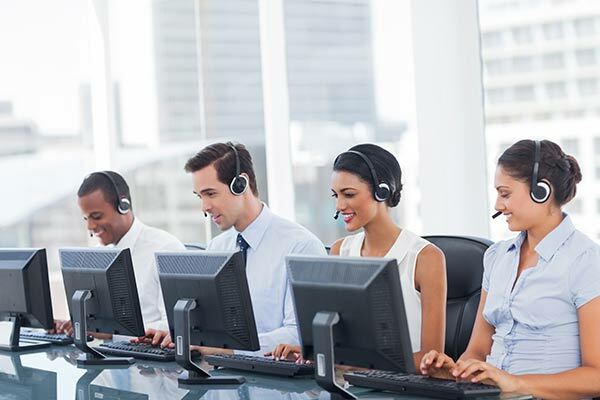 Merchants and businesses can secure their call center transactions with the ID Tech SREDKey, a PCI-validated P2PE device that allows call center operators to simply key in the cardholder information on the device. 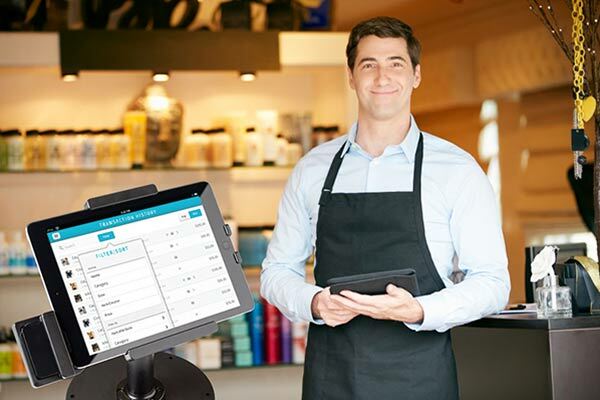 Bluefin’s mobile P2PE solution allows merchants to check out customers anytime, anywhere. 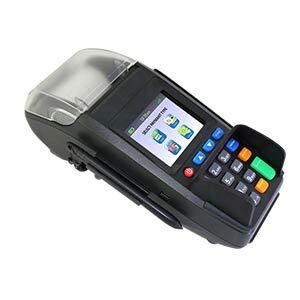 Our solution includes devices from PAX, Ingenico, Magtek, Miura and BBPOS. 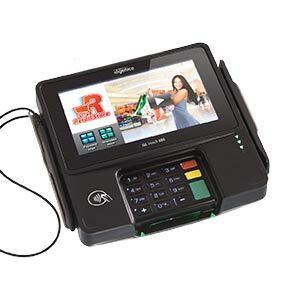 Bluefin’s PCI-validated P2PE kiosk and unattended POS solutions for CVS are powered by ID Tech’s PCI-validated P2PE secuRED device and the ID Tech SpectrumPro. 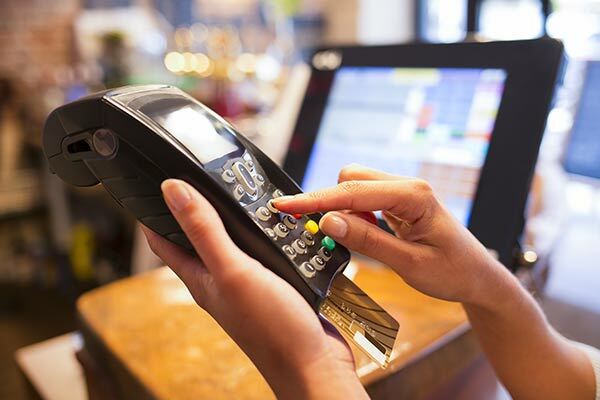 On April 1, 2015, Visa expanded its Technology Innovation Program (TIP) to merchants that adopt a PCI-validated P2PE solution in their retail environment. 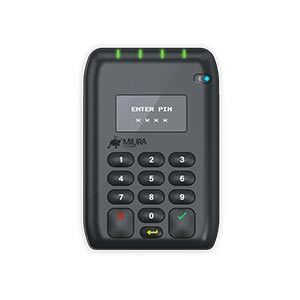 In an attempt to encourage Level 3 and 4 merchants to comply with PCI requirements and product acquirers to mandate and monitor for compliance, Visa implemented the Safe Incentive Program in July 2014, which incents merchants to implement security controls, including PCI-validated P2PE solutions.